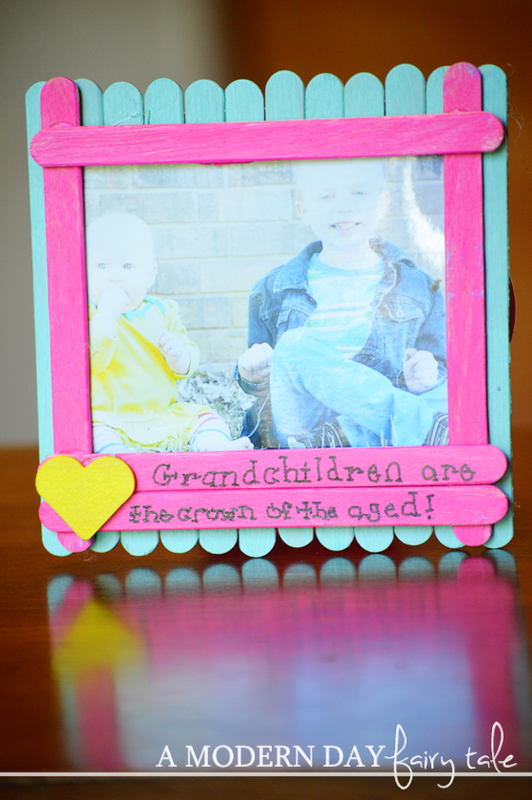 This simple and fun craft is a great way to celebrate grandparents! There is nothing more they love more than showing off the grand-kids, and this is a great way to do it!! 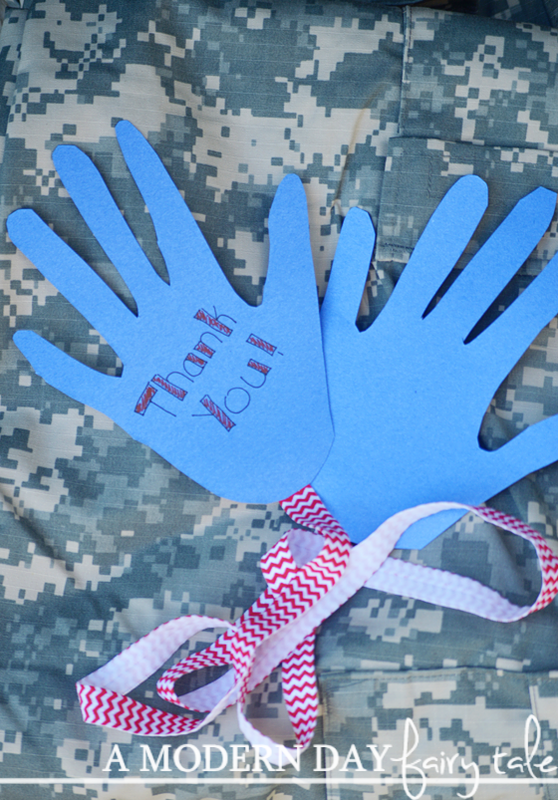 These crafts are a great way to show patriotism and thank those who put their life on the line for us each and every day- the military, police officers and fire department in remembrance of September 11th. 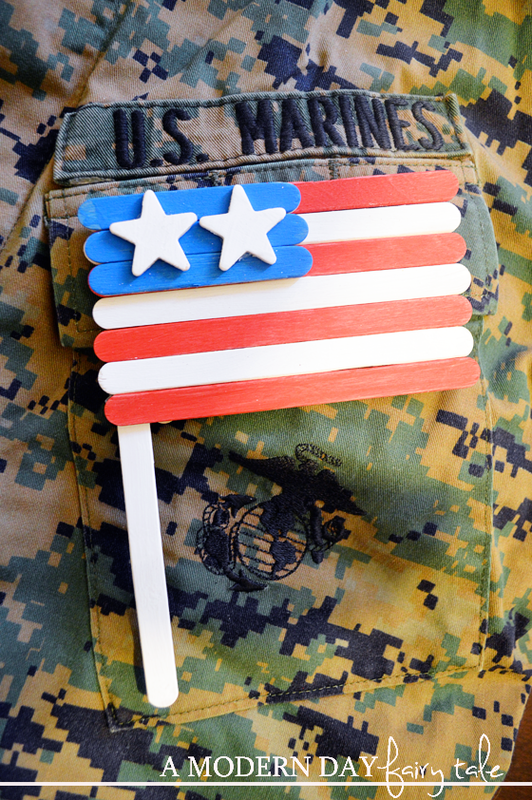 We love to create with popsicle sticks! Haven't done a frame in a long while.....thanks for the weekend inspiration! the long distance hug is a very sweet idea! These are cute crafts and so easy to make.My grandaughter would love these.